If there is something extreme, dangerous and challenging… then there’s Red Bull around. No matter if it’s a mountain bike downhill race, a motocross super stunt or the longest rally car jump. You always see the red rampant bull on the yellow sky as a sponsor of the event. Sometimes you might have the impression that Red Bull has unlimited cash to promote unique extreme sport events. 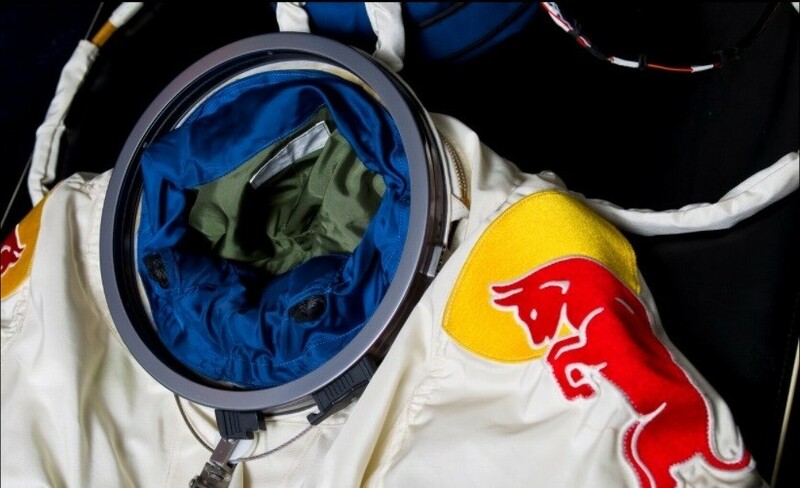 The Stratos project with Felix Baumgartner is another example that Red Bull in this period of crisis looks to have more money that Nasa. Where do we start, or better, when it all started? It was the 1959 and the United States and the Soviet Union were not exactly best friends. The race for space exploration was just began. So the USA came up with the Excelsior program, a research into high altitude bailouts. After a series of three extreme altitude parachute jumps from an open gondola carried aloft by large helium balloons Joe Kittinger in 1960 (3 years after Laika, just 1 before Yuri Gagarin) set the record for the highest parachute jump: 102,800 feet (31,300 mt) free falling at 988 km/h. After over 50 years no man has been able to break that record. Many have tried, sometimes loosing their lives in doing it. Have a cup of tea and take a tour of redbullstratos.com no doubt that the website’s as cool as the mission. What can I say… what a dream!